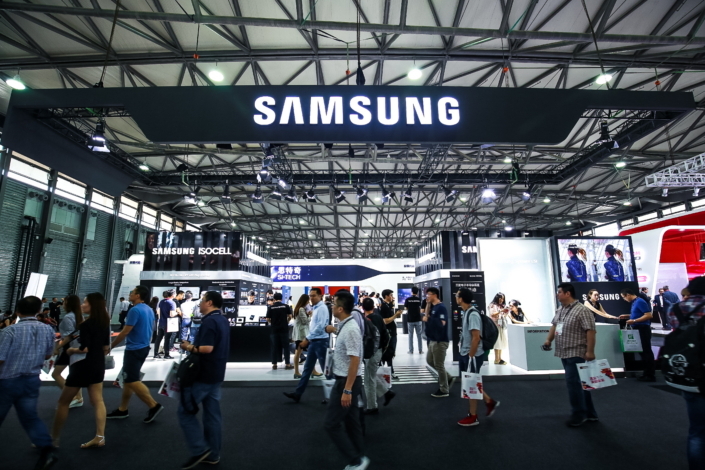 The 2018 Mobile World Congress Shanghai (MWCS) sees Samsung Electronics’ System LSI Business (“S.LSI”) showcase its innovative semiconductor technology which enhances device experience, with the image sensor, ISOCELL, and mobile AP, Exynos, ranges at its core. 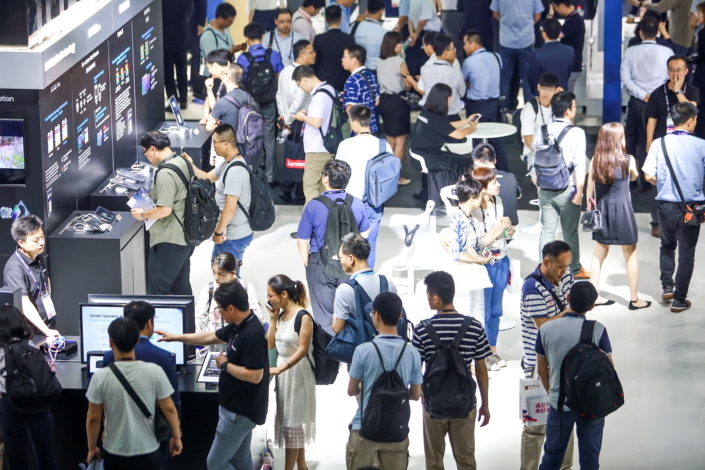 MWCS is Asia’s leading tech industry event, taking place this year at the Shanghai New International Expo Center from June 27 – 29. This year over 100 countries are represented, with 550 companies attending. 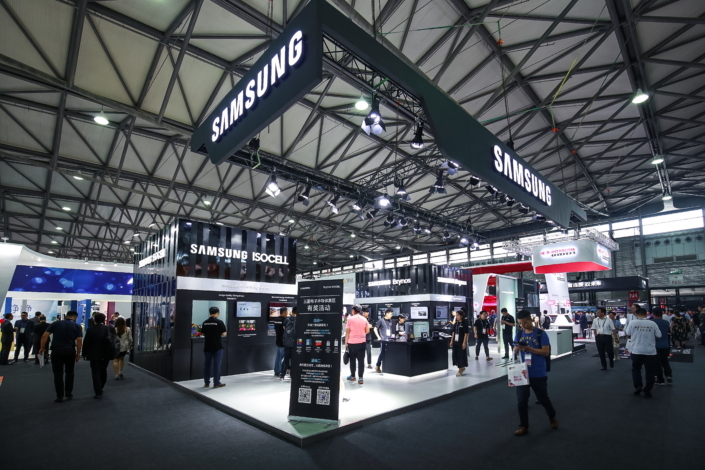 As the scale of MWCS is continually expanding, the event provides the perfect platform for Samsung to showcase its latest groundbreaking semiconductor technologies. 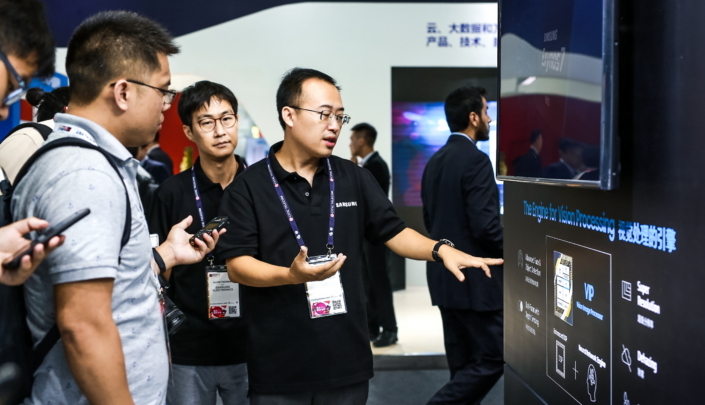 S.LSI has been participating in MWCS since last year, recognizing the growing importance of the Chinese presence in the global technology market. 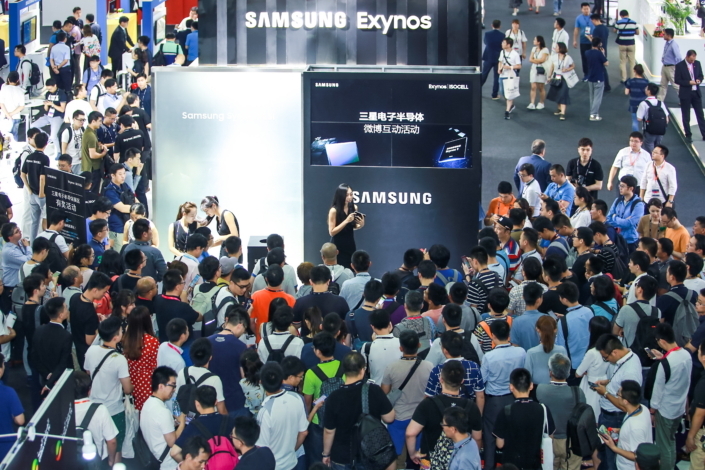 Highlighted at MWCS this year are S.LSI’s ISOCELL, Exynos, NFC and smart speaker ranges, with a variety of solutions – including the new ‘ISOCELL Plus’ – on show for customers from all around the world including China. 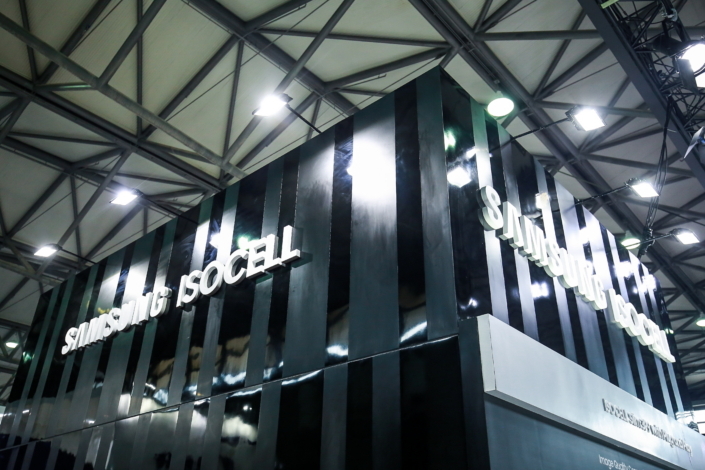 The ISOCELL series, first launched at MWCS 2017, is named after the patented Samsung ISOCELL technology which offers solutions for devices that require ultra-slim designs with high quality cameras. 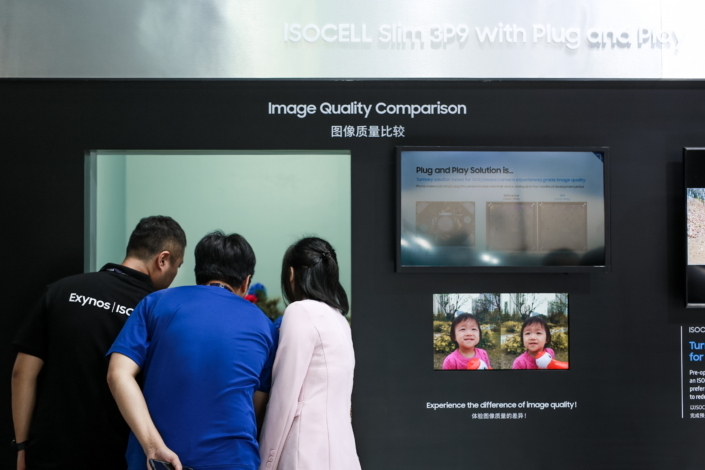 Among the cutting-edge developments to the ISOCELL series presented at MWCS is the ISOCELL Slim 3P9 with Plug and Play solution for rear camera modules. The Plug and Play solution simplifies the camera module development and optimization process by providing a turnkey module, made up of an ISOCELL sensor and other primary elements from preferred partners, pre-tuned for VCX-standard image quality. Manufacturers can simply plug the module into a device, saving up to four months of development time. The ISOCELL Plus, a new pixel isolation technology from Samsung, replaces the metal grid formed over the photodiodes with an innovative new material minimizing optical loss and light reflection. The ISOCELL Bright, harnessing Tetracell technology, merges four pixels into one so that users can achieve high quality images in all light conditions. 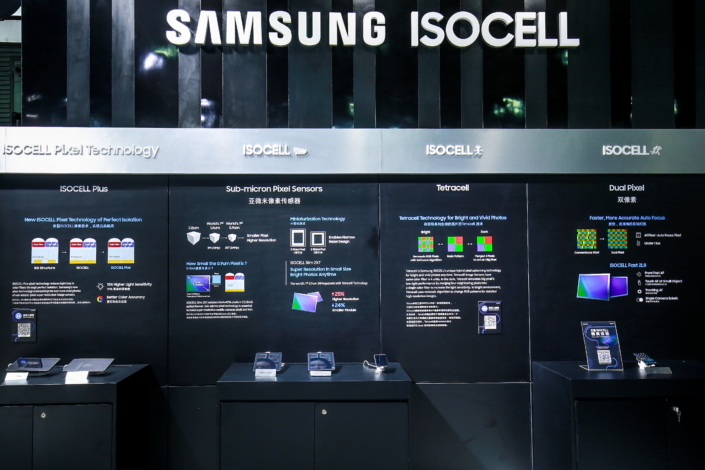 The ISOCELL Fast utilizes Dual Pixel technology for faster, more accurate auto focus – even in low light conditions. 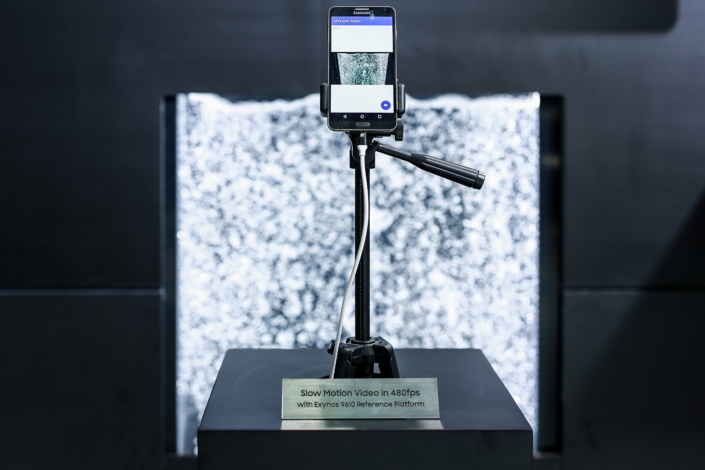 The Exynos series, the system-on-a-chip processors featured in Samsung’s own line of mobile devices, presents the latest in performance, efficiency and connectivity options. 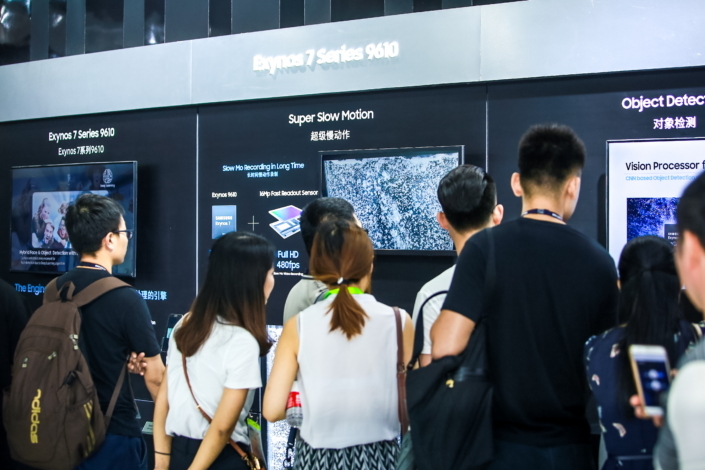 The Exynos Series 7 9610 is a S.LSI’s high-end application processor that was introduced earlier this year, with enhanced image processing capabilities to support DSLR-like camera functions with AI-powered image processing. It is also the industry’s first SoC to offer 480fps filming for super slow-motion videos. 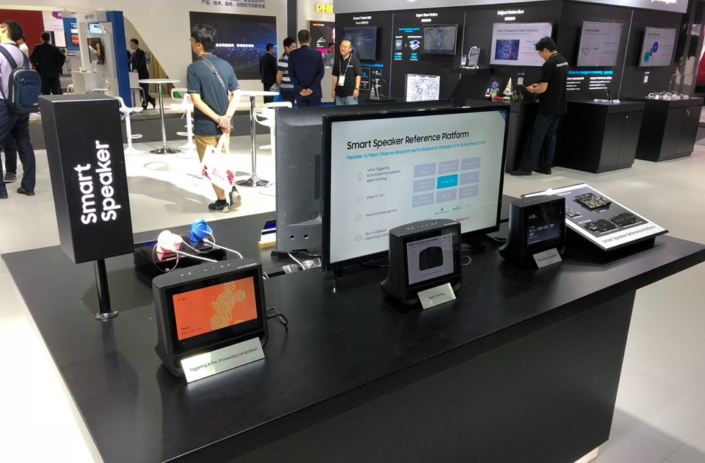 Thanks to its patented vision-image processing DSP(digital signal processor), users can harness its object detection feature for various AI-powered applications, picture gallery classification and device security. Also introduced this year, the Exynos 9810 is a premium processor, with Samsung’s 3rd-generation CPU core for enhanced AI and multimedia capabilities. The Exynos 7885 is a high-mid tier processor launched at the end of 2017, and the 7872 is the first to adopt a big CPU core in the volume-zone segment. Offering optimized performance and improved power efficiency, the Exynos processors provide for an incredible user experience. NFC Mobile POS and NFC Power Transfer exhibits the latest in contactless technology. 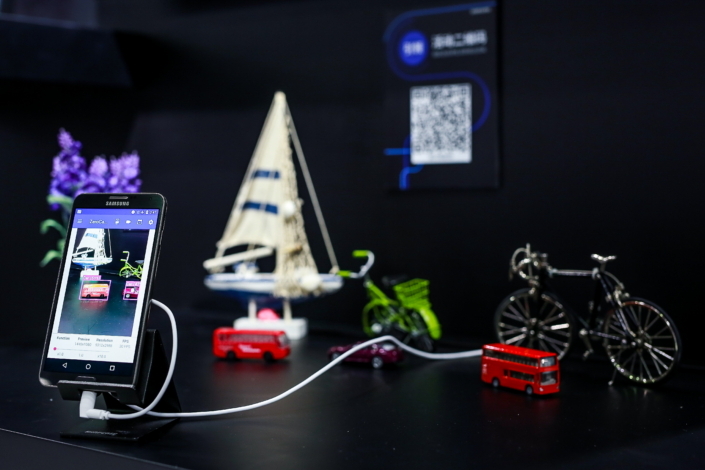 With the Mobile POS, a mobile device can be used to replace a POS reader for virtual payments, and with the Power Transfer, a mobile phone can transfer power to mobile accessories utilizing NFC RF radiation. The smart speaker is a great personal assistant for answering questions, playing your favorite music and controlling connected home devices. Based on various Samsung ICs, including Exynos AP, RF, PMIC, image sensor and secure element. 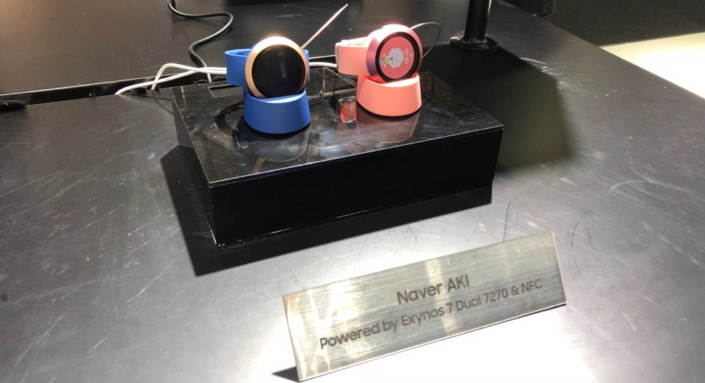 Samsung’s smart speaker reference platform helps manufacturers reduced development time and a faster time-to-market.